Hamsar has grown to be a world leader in manufacturing and distributing automotive lighting, heavy equipment work lights, daytime running lights, high intensity discharge lighting, bulbs, electronics, flex strip lighting and many other electronic products. 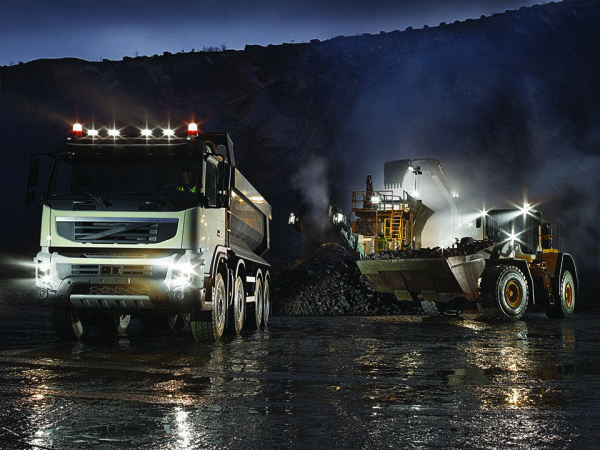 Hamsar offers a diverse line of LED Work Lights designed to withstand the most demanding environments. 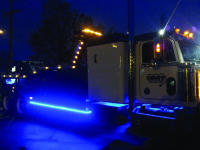 built from die cast aluminum and polycarbonate lenses these work lights are built to last. Ideal for heavy duty applications such as mining, construction, forestry, agriculture, and off-road vehicles. 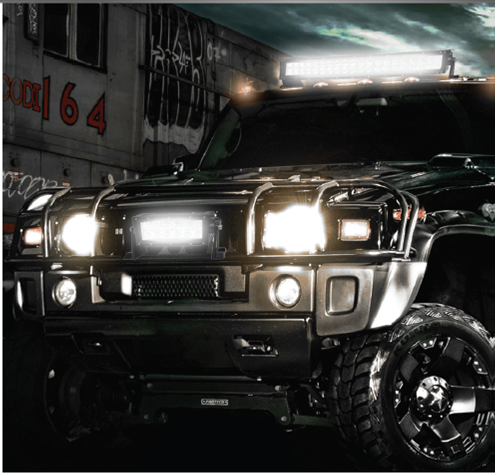 Wherever you're going, no matter what you're doing, Hamsar's XWL-820 & XWL-822 LED Bars will give you the light you need. Ranging from 3400 to 18000 lumens, Hamsar's LED Bars and Of-Road lights are powerful, durable and super easy to mount anywhere on your off-road vehicle. 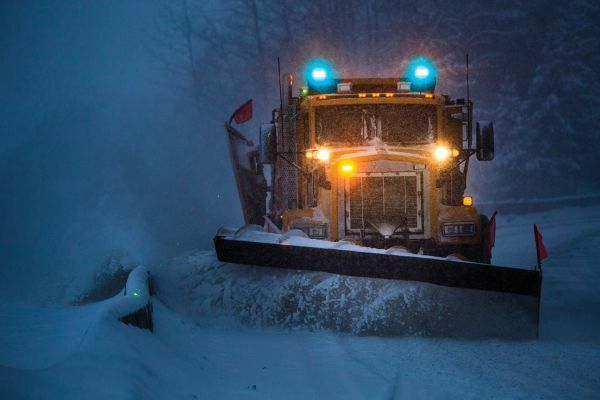 Hamsar's combination snow plow lights are designed with advance complex reflectors which allow for more light on the road. 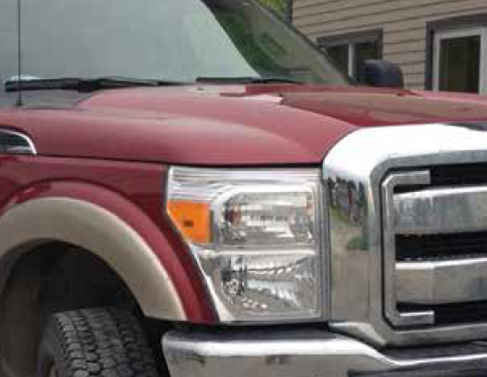 Rugged design with large access rear door for easy bulb replacement when necessary. SAE/DOT compliant. Sold in pairs, complete with wire harness, bulbs, and mounting bracket. For over 30 years Hamsar has been designing and developing innovative interior and accessory lighting solutions. Hamsar specializes in interior courtesy lighting, LED Strip Lights, and custom interior lighting solutions for light, heavy duty truck, and heavy equipment. 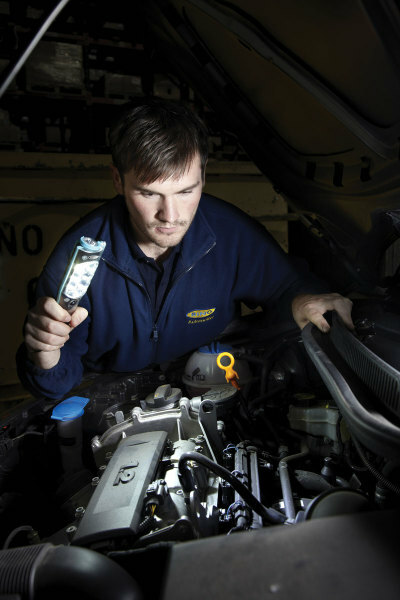 Hamsar's LED Flashlights are designed for PROFESSIONAL GRADE applications, providing superior brightness and versatility to all Automotive, Heavy Equipment, and 'Spark-Free" environments. 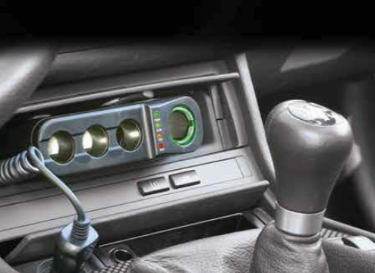 Hamsar's 12V Multisockets provide the versatility to provide in-vehicle charging capabilities for multiple devices. Well designed to fit within the interior of todays' styled vehicles. Complete with Built-in LED Battery Analyzer.